Now Rotomac's Rs 3,695 crore scam: Will banks write off Vikram Kothari's assets? Company proprietor took loans from seven different banks. 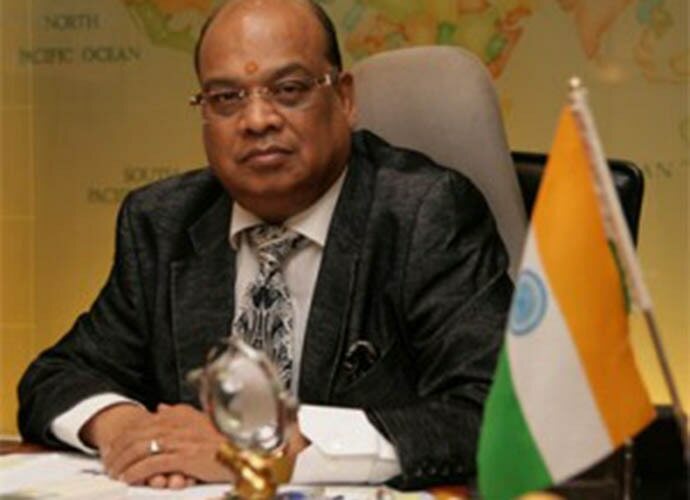 The Central Bureau of Investigation (CBI) has registered an FIR against Vikram Kothari, the promoter of Rotomac Pens, charging him with a Rs 3,695-crore bank fraud. 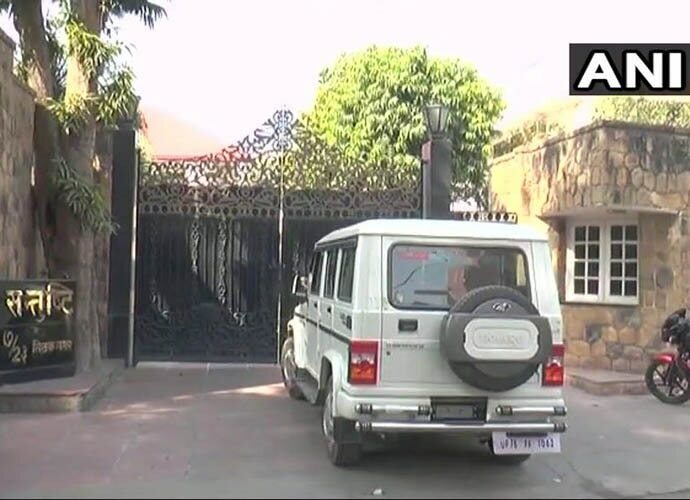 The probe agency started raids at his Kanpur properties early on February 19. This fresh financial scam comes close on the heels of the Rs 11,400-crore PNB fraud committed by diamond trader and jewellery designer Nirav Modi. Rotomac, a stationery brand of the pre-internet era, is fresh in our memories for its catchline "Likhte likhte love ho jaye", and also because the brand was promoted by Bollywood stars Raveena Tandon and Salman Khan. What is the Rotomac fraud? The CBI FIR and raid were prompted by a complaint filed by Bank of Baroda. But that is not the only bank involved in the scam. According to reports, the company took loans from Allahabad Bank, Bank of India, Indian Overseas Bank and Union Bank of India, Oriental Bank of Commerce and Bank of Maharashtra apart from Bank of Baroda. As Kothari did not repay the loan amount as well as the interest, the amount misappropriated reaches around Rs 3,685 crore, including interests and penalties of Rs 776 crore. As rough estimates suggest, from 2008 onwards Kothari took loans worth Rs 771 crore from Indian Overseas Bank, Rs 754 crore from Bank of India, Rs 459 crore from Union Bank of India, Rs 457 crore from Bank of Baroda, Rs 330 crore from Allahabad Bank, Rs 97 crore from Oriental Bank of Commerce and Rs 50 crore from Bank of Maharashtra. In February 2017, Bank of Baroda declared him a “willful defaulter”. Contesting the tag, Rotomac moved the Allahabad High Court on the ground that it had offered Rs 300 crore assets to the bank and hence can't be called a defaulter. A division bench comprising chief justice DB Bhosle and Justice Yashwant Verma passed an order in favour of Rotomac, but it failed to pay back. According to RBI guidelines, truant borrowers who have no intention of repaying the debt despite having the capability are called willful defaulters. When funds are not utilised for the purpose they were meant for and siphoned off, the borrower can be termed a willful defaulter. In 2015, State Bank of India had declared liquor baron Vijay Mallya and his Kingfisher Airlines “willful defaulters”. Has Vikram Kothari fled the country? For the last one year, the company has been on banks' radar. According to officials, the head office of the company at Kanpur's Mall Road has been shut for a few weeks, which led to speculations that Vikram Kothari has fled the country. Given the precedence of bank defaulters like Vijay Mallya, Lalit Modi and Nirav Modi, this was not a far-fetched speculation either. But Kothari is still in Kanpur. Issuing a statement, he said he doesn’t have any plan to leave Kanpur, but might have to travel to foreign countries for business purposes. During the raids, he was detained by CBI officials for questioning. According to reports, Kothari said that the Rotomac crisis is not a scam. “First of all, don't call it a scam. Banks have declared my company nonperforming asset (NPA), but not defaulter. The matter is still sub judice with National Company Law Tribunal (NCLT). I have taken loans and will repay it all soon,” he said. Round-tripping is a practice in which a company sells “an unused asset to another company, while at the same time agrees to buy back the same or similar assets at about the same price". This has been rampant in the Rotomac case. The company took money for executing export orders and but remitted the same amount to some other accounts of the company. "Our representative from the Hong Kong branch visited the address given by Rotomac for Gulf Distribution Ltd and found that the latter maintained a virtual office and physical office was not present," BoB said in its complaint to the CBI. Many of Kothari’s buyers and suppliers abroad actually operated from virtual offices, it has been found. Bank of Baroda also alleged that Rotomac violated Foreign Exchange Management Act rules and worked for interest rate differential in local and foreign currency. Why can't banks recover the loans? 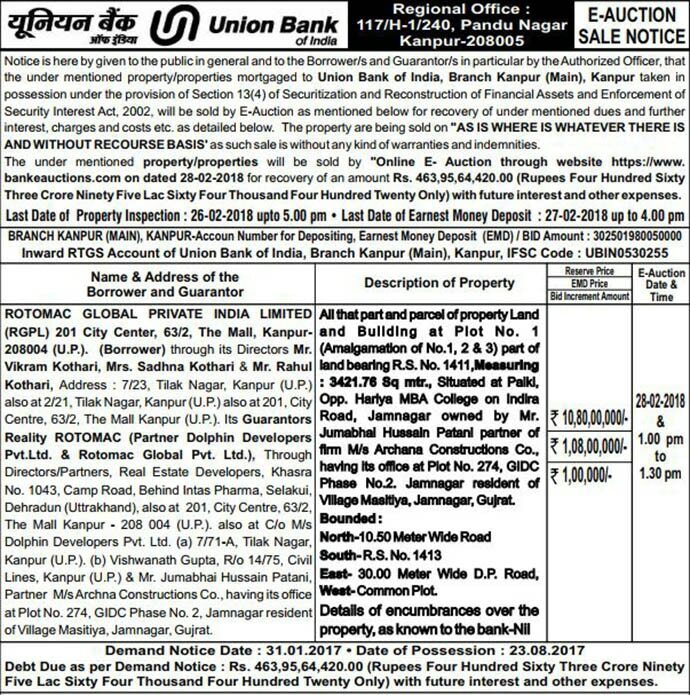 Several of the business group's properties were put on auction by the banks in 2017. But most of them are jointly owned by Vikram Kothari and a partner who is not associated with Rotomac. While the “scam” in question revolves around Rotomac Global Private Limited, it's just a part of the Kothari business empire. His father Mansukhlal Kothari founded Pan Parag in 1973. Later, his sons Vikram and Deepak took charge of the company. While Vikram decided to branch out with the stationery business, Deepak remained with Pan Parag. According to Rotomac’s website, Rotomac Global Private Limited, which was previously known as Rotomac Pens Private Limited, was incorporated in 1992. Currently, Vikram Kothari also heads Rotomac Exports Private Limited, Kothari Foods and Fragrances, Crown Alba Writing Instruments, Mohan Steels Limited, RFL Infrastructure Private Limited and Rave Entertainment Private Limited. The group also has real estate ventures in Kanpur, Lucknow, Dehradun and Ahmedabad. He had also been awarded with the Best Exporter Award by Federation of Indian Export Organisations in association with the Union ministry of commerce during the Vajpayee-led BJP government. His son Rahul Kothari is now the president of the group.